TheRefuge - María Millán: Image Maker. The Refuge is a protest against the UK government’s cuts to the Mental Health budget, which is forcing many women’s aid centers to close their doors leaving many victims homeless and marked for life. The Short-Film stars the French actress Lujza Richter Hugo, daughter of the painter Gerhard Richter and great-granddaughter of the famous writer Victor Hugo, she is known for her role as Princess Mona Braganza next to Daniel Day-Lewis in Phantom Thread by Paul Thomas Anderson. Demi Hannah Scott is an English fashion model and actress known for her constant work at SHOWStudio with Nick Knight, her shots by Tim Walker, and for being the international face of Uniqlo, Fenty Puma, Gareth Pugh, and many other world-class brands. The film is directed, written and produced by the Venezuelan filmmaker and photographer: Maria Millan. Her talent lies in breath-takingingly beautiful storytelling, as she utilises the subtle art of tension. Her fashion videos and pictures effortlessly bring buried emotion and sentiment to the surface. You can find her intriguing work in Vogue, Jute, Fruk and Ellements Magazine amongst others. “Maria Millan definitely shows up her directing skills. 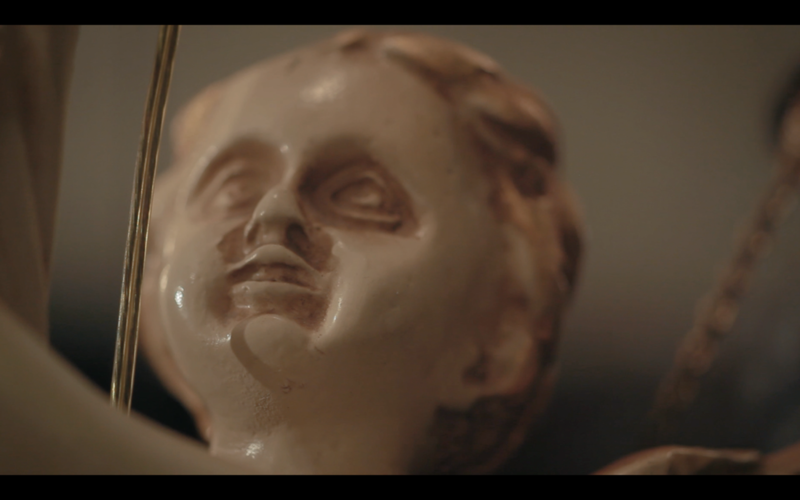 The Refuge is a very moving piece,” says Anthony Fawcett, art consultant and writer. The Women’s Film Festival in Philadelphia and the L’Etrange Film Festival in Paris, 2018. Maria Millan was also invited to have a special solo screening with a Q&A at Silencio, the David Lynch's Private Members Club in Paris last 26th September 2018. Based on true stories, The Refuge sheds light on the fact that women are being marginalized instead of being accepted into society especially when being in crisis. 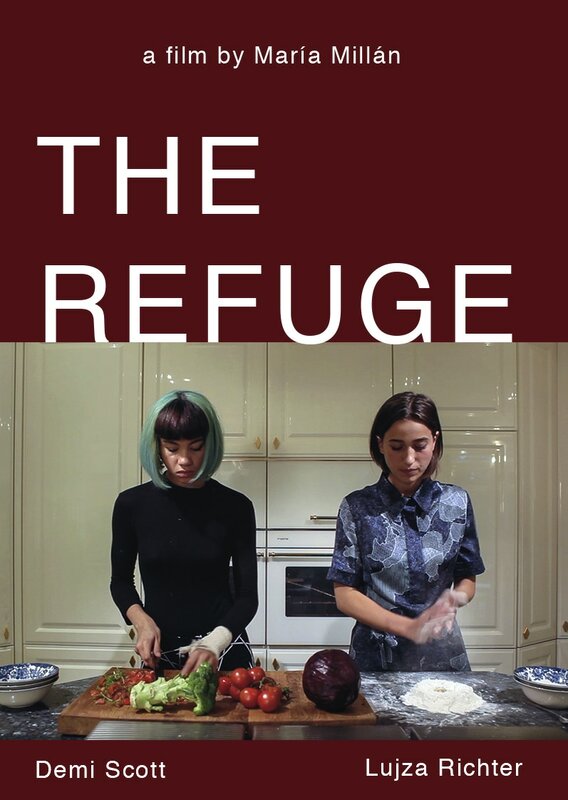 With an all female cast and and written, produced and directed by a woman, The Refuge aims to call the attention on gender disparity in the filmmaking industry.